Two primary 7 pupils Christopher Black and Finlay Pollock from ESMS (Erskine Stewart Melville Schools) put together a fantastic fundraising event for The Cookie Jar on Sunday 24th of April. 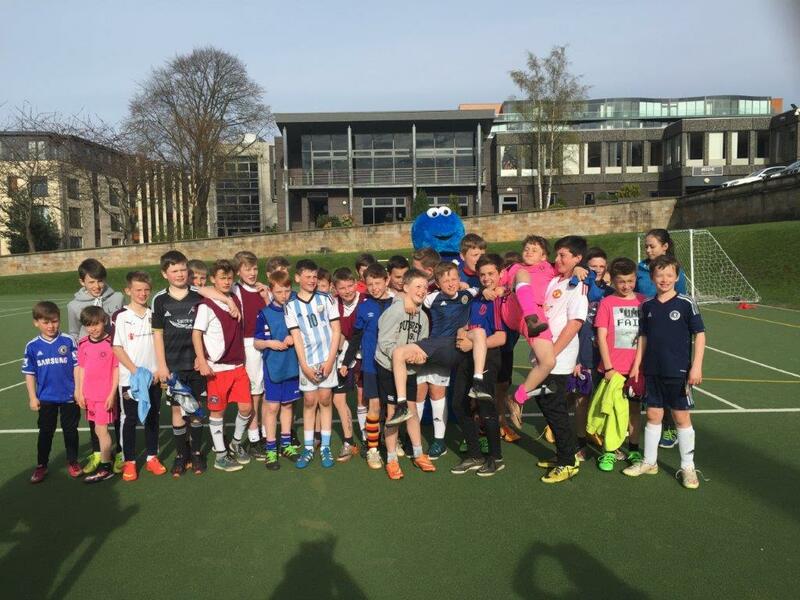 The boys heard about the charity through a presentation we did at the school as the Primary 7’s are participating in a sponsored walk of 66 miles along the canal running between Edinburgh & Glasgow and we are receiving 10% of the funds raised. 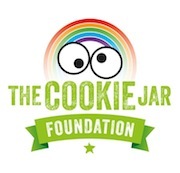 The boys are participating in JASS (Junior Award Scheme for Schools) and wanted to raise more money for us by organising a 6 a side football tournament. They organised the teams 8 in total, each player paid £3.00 to play and the boys baked goodies for the cake stall. 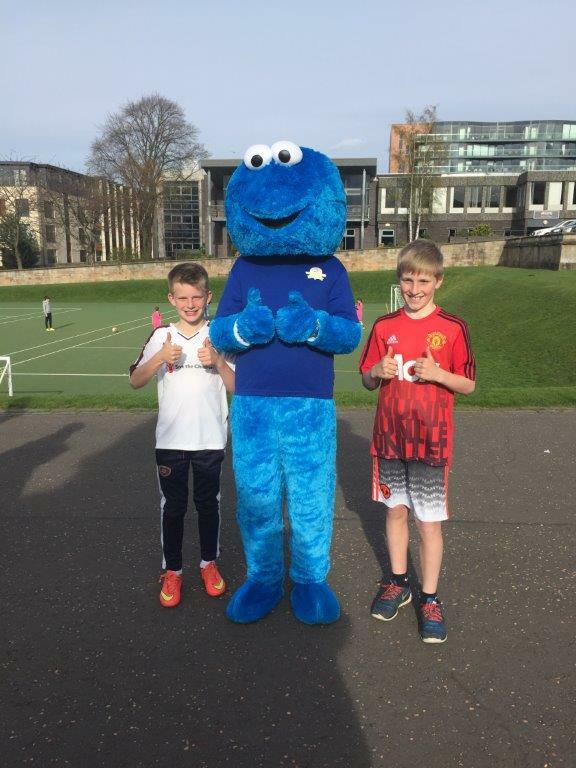 It was a fantastic event and we even got The Cookie Monster along for the day. 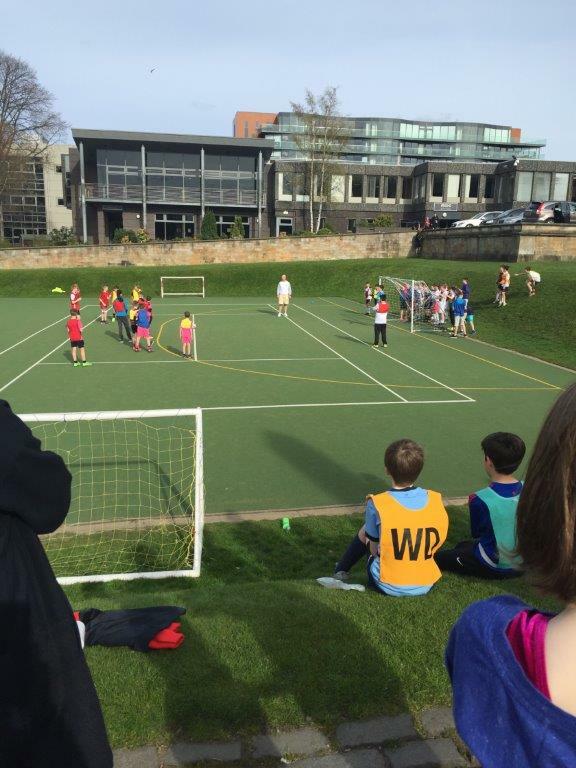 The tournament was played on Sunday 24th April and was won by Christopher’s team the maroons on penalties shoot out. We would like to thank the boys & their parents Trevor & Fraser for their refereeing skills and Dianne & Suzanne for baking and manning the cake stall. We will would also like to thank everyone who took part in this fantastic event.